Here’s the latest video in our series called “One-Minute Fly-Tying Tips and Techniques,” from Tim Flagler of Tightline Productions. 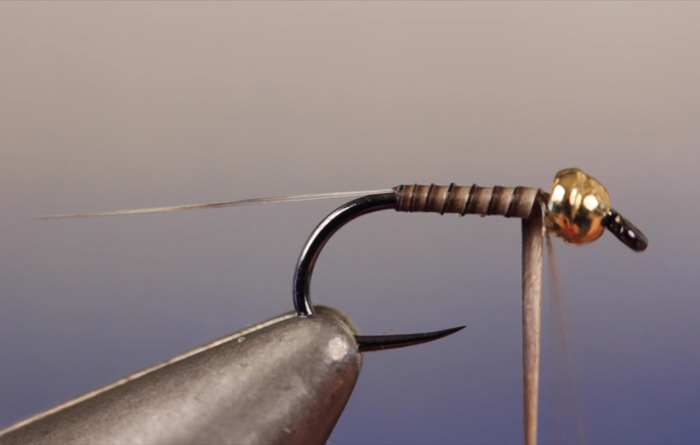 Each video teaches a single tying skill, from the most basic to the advanced. Ultimately, the series will serve as a sort of encyclopedia of tying skills that will be a valuable resource for anyone who sits down at a vise to create a fly. In this video, Tim explains how to strip a quill so you can create a cool, segmented body on a fly. For some feathers, you can simply remove the barbs with you fingers, while peacock herls require a different technique–involving school supplies–to strip off the flues. Either way, you should soak the quill to make it easier to wrap. .